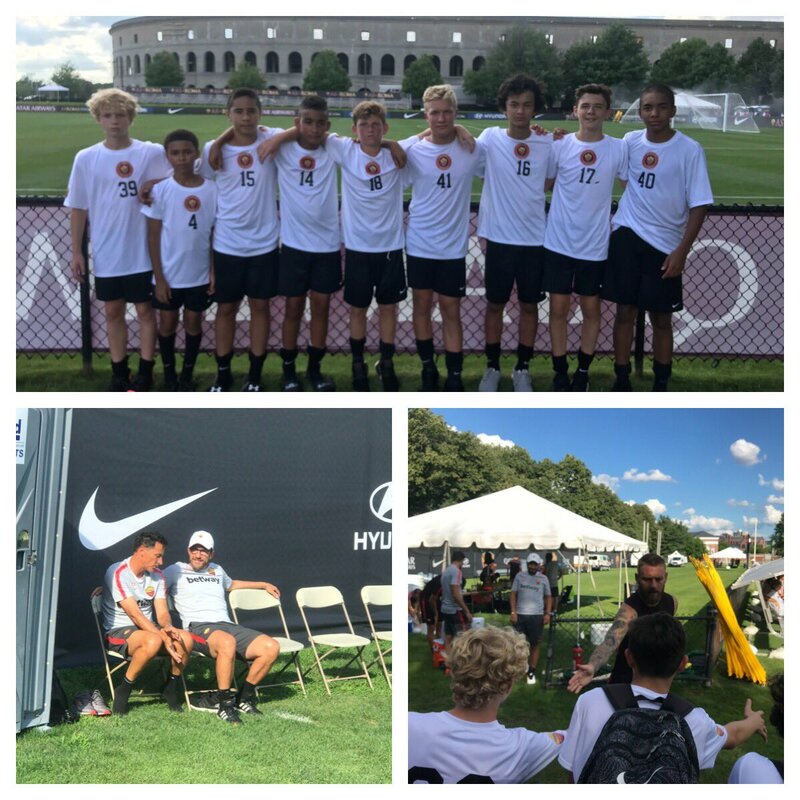 Chargers DA Coaches & players are in Boston for AS Roma US Academy Elite Training held at Harvard University. 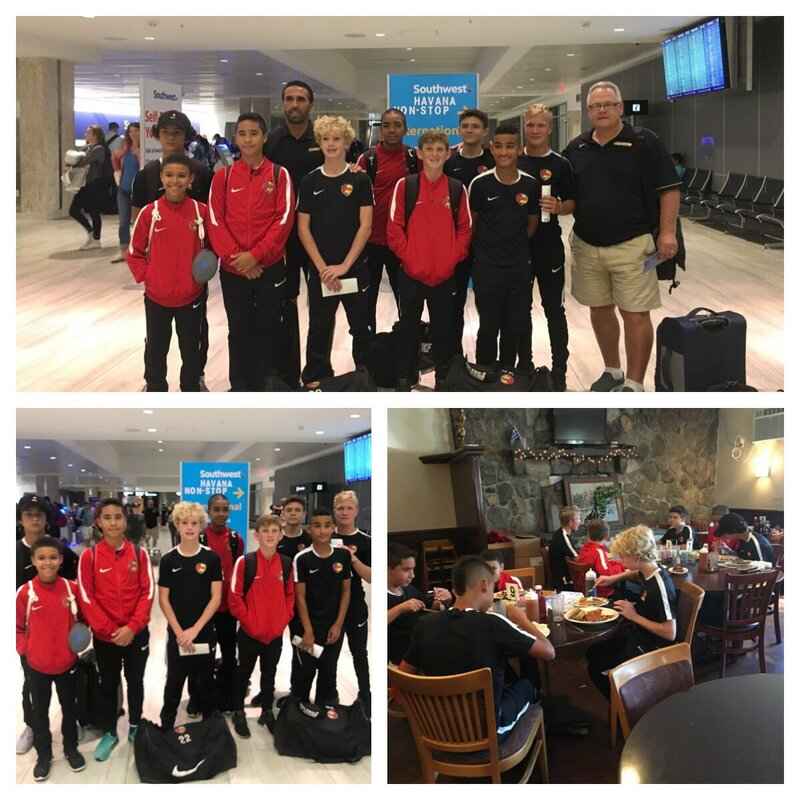 The boys will train side by side with the AS Roma1st team, trained by AS Roma coaches & evaluated for future opportunities to travel to Rome! Amazing opportunity! 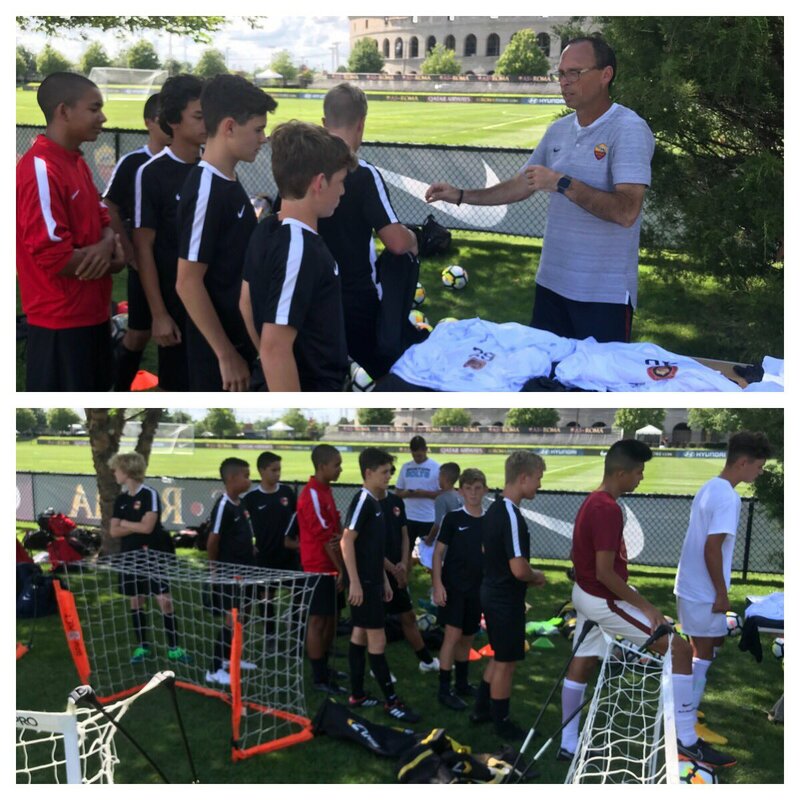 The players getting their AS Roma gear before the first session with the AS Roma US Academy! Boys are ready to show the Italian Coaches how theCharger boys can play! Embrace and enjoy the opportunity boys! Great first day of training with AS Roma coaches Pedro and Alessio, while AS Roma head coach Eusebio Di Francesco watches. The boys even got to meet AS Roma legend Daniele De Rossi. 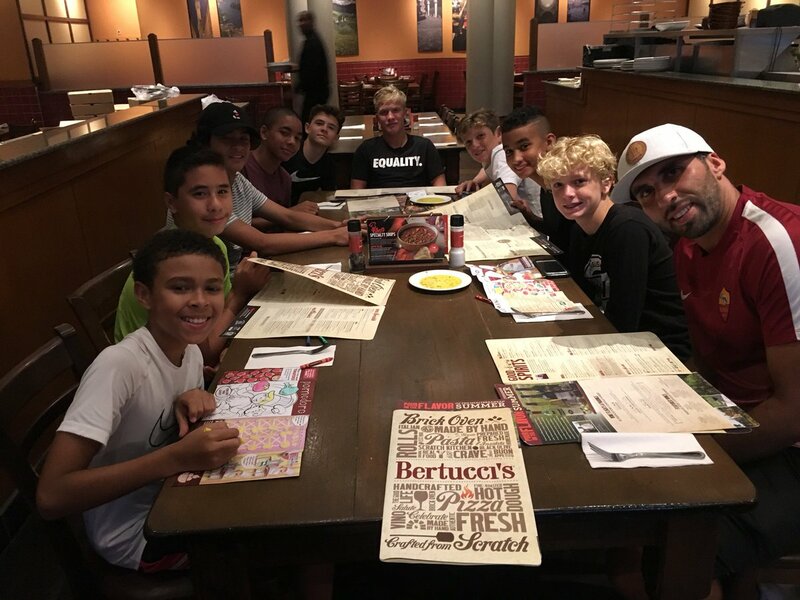 Carb loading with a nice Italian dinner for preparation for two sessions tomorrow.